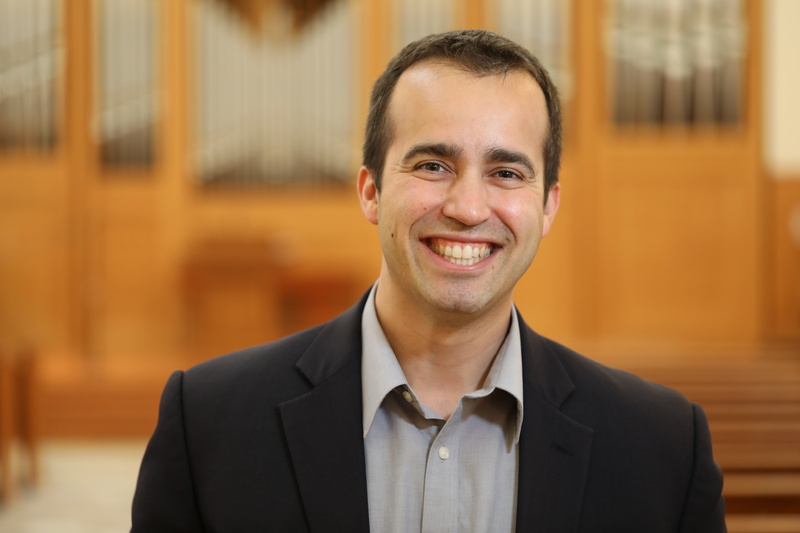 Baylor>George W. Truett Seminary>About>Faculty>Jared E. Alcántara, Ph.D.
Jared E. Alcántara (PhD, Princeton Theological Seminary) is Associate Professor of Preaching and holder of the Paul W. Powell Endowed Chair in Preaching. An ordained Baptist minister, he has served as a youth pastor, associate pastor, and teaching pastor in Illinois, Massachusetts, Oregon, and New Jersey. Prior to Truett, from 2014-2018, he served as an associate professor of homiletics at Trinity Evangelical Divinity School in Deerfield, Illinois. Dr. Alcántara is passionate about equipping students to preach God’s Word in ways that are faithful, effective, clear, creative, and inspiring. His teaching and research interests include global south preaching, cultural and intercultural engagement, and the role of race and ethnicity in preaching, especially in Latino/a and African American contexts. His publications include: Learning from a Legend: What Gardner C. Taylor Can Teach Us About Preaching (Eugene, OR: Cascade, 2016), Crossover Preaching: Improvisational-Intercultural Homiletics in Conversation with Gardner C. Taylor (Downers Grove, IL: IVP Academic, 2015), "The Last Pulpit Prince: Gardner C. Taylor" Preaching (July-August 2014), "Past Masters: Sandy Frederick Ray" Preaching (March-April 2014), "Counting the Costs of Perpetual Connection" Media Development 42, no. 2 (April 2012), and "Perpetually Connected? : The Effects and Implications of Ambient Technology on Christian Worshippers" Africanus Journal 3, no. 1 (Aprial 2011): 5-14. Dr. Alcántara has also reviewed books for journals such as Teaching Technology and Religion, Koinonia, Trinity Journal, and The Journal for the Evangelical Homiletics Society. Dr. Alcántara plays piano, enjoys disc golf, and is a rabid Philadelphia Eagles fan. He lives in the Waco area with his wife, Jennifer, and their three daughters.